Jauja (Shawsha Wanka Quechua: Shawsha or Shausha, formerly in Spanish Xauxa, with pronunciation of "x" as "sh") is a city and capital of Jauja Province in Peru. 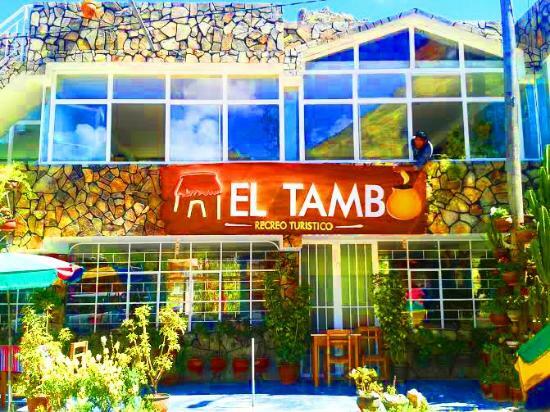 It is situated in the fertile Mantaro Valley, 45 kilometres (28 mi) to the northwest of Huancayo (the capital of Junín Region), at an altitude of 3,400 metres (11,200 ft). Its population according to the 2007 census was 16,424.